Roof slope is a very important aspect and it is considered the primary factor in roof design. Generally, roofing types and roofing products are typically divided up into two primary categories, steep slope roofing and low slope roofing. 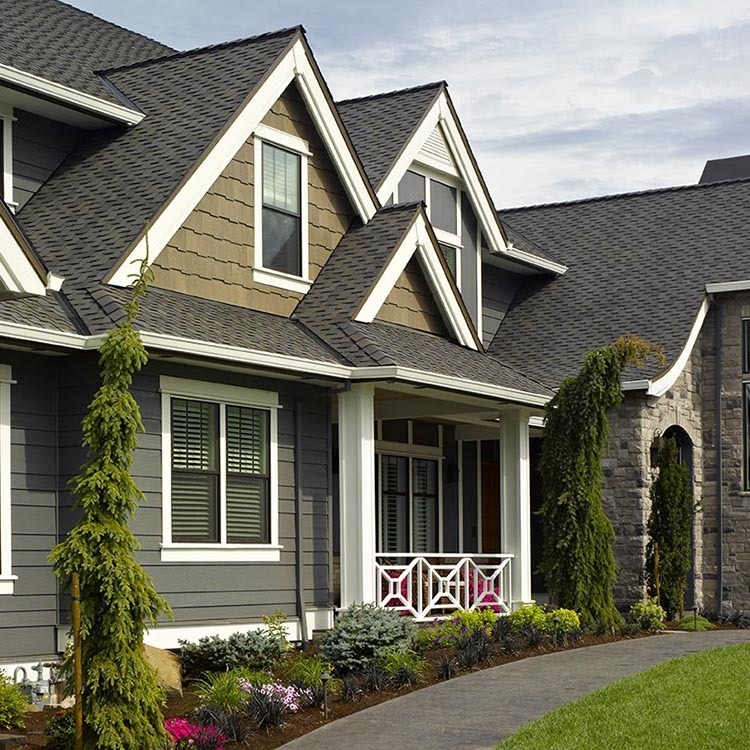 Steep slope roofing is generally referred to as “residential roofing” due to the fact that most single family homes in the U.S. are framed with a steep slope roof pitch. 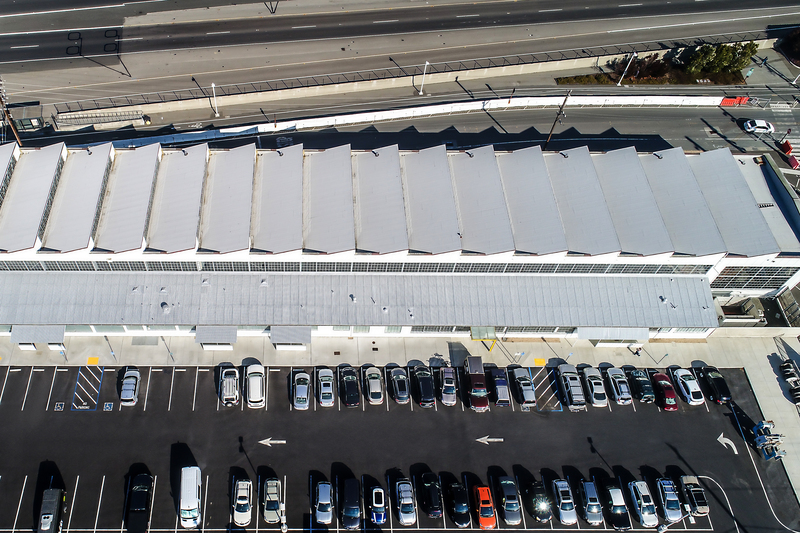 On the other hand, low slope roofing is most often referred to as “commercial roofing” because, predominantly, commercial buildings have flat roof designs – yet many residences in North America do have low slope roofs. A complex low slope roof, with upper decks protected by a self-adhering roof system. Whether steep or low, the slope of a roof has an effect on the interior volume of a building, the drainage, the style, and – most importantly – the material used for covering. 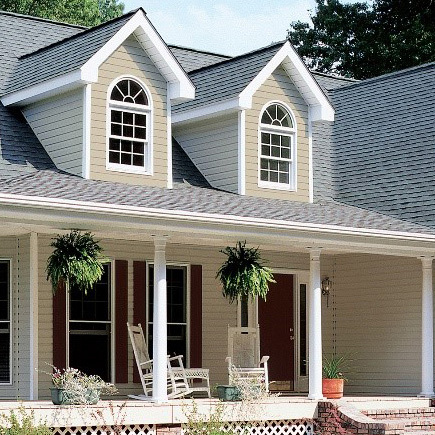 Steep slope roofing products are generally more visually appealing because they are critical aesthetic components for residential construction where the roof can consist of 40% of the exterior visual appearance of a home. Steep slope roofing also generally lasts longer than low slope roofing because the systems shed water much more efficiently and generally are subject to less direct U/V activity. Residential low slope roofing can generally be divided up into two broad categories: larger flat roofed applications (low slope) such as residential condominium complexes, row homes, and town houses; and smaller applications such as residential porch and garage transitions from the main home where the slope of the roof changes dramatically from steep slope to low slope on the same structure. For the larger residential low slope roofing applications, CertainTeed has a host of products and systems available including BUR (Built-Up Roofing) systems, APP Modified Bitumen systems, and SBS Modified Bitumen systems, including Cool Roofing and Energy Star compliant products that may qualify for federal tax rebates when installed as a residential low slope roofing product. For the smaller residential low slope roofing applications such as garage and porch transitions, CertainTeed offers an excellent solution in the Flintlastic® SA, self-adhering SBS modified bitumen roofing system. 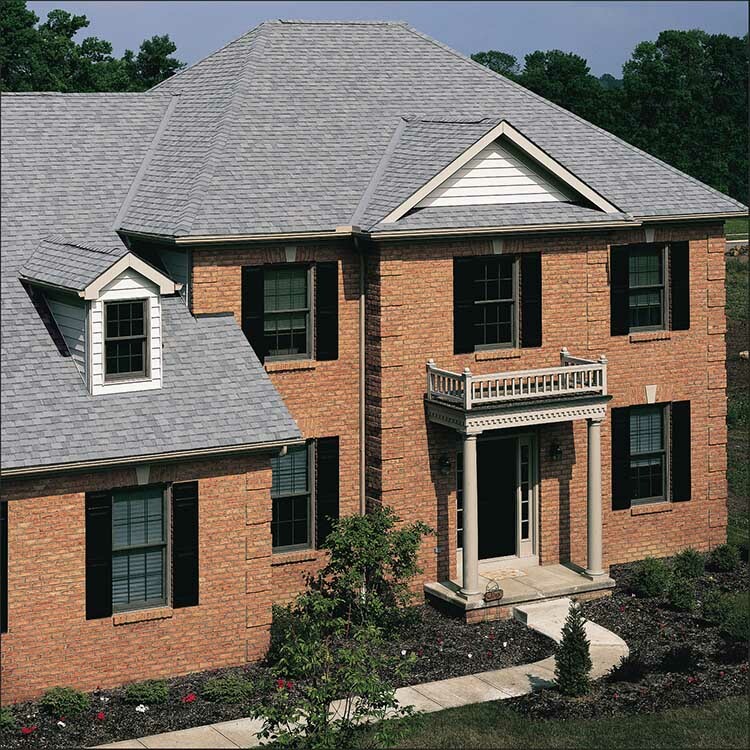 Flintlastic SA products feature easy and clean application and also have granulated surfaces with colors that coordinate with CertainTeed shingles providing the homeowner with a complete and coordinated solution for roof designs that transition from steep to low slope.